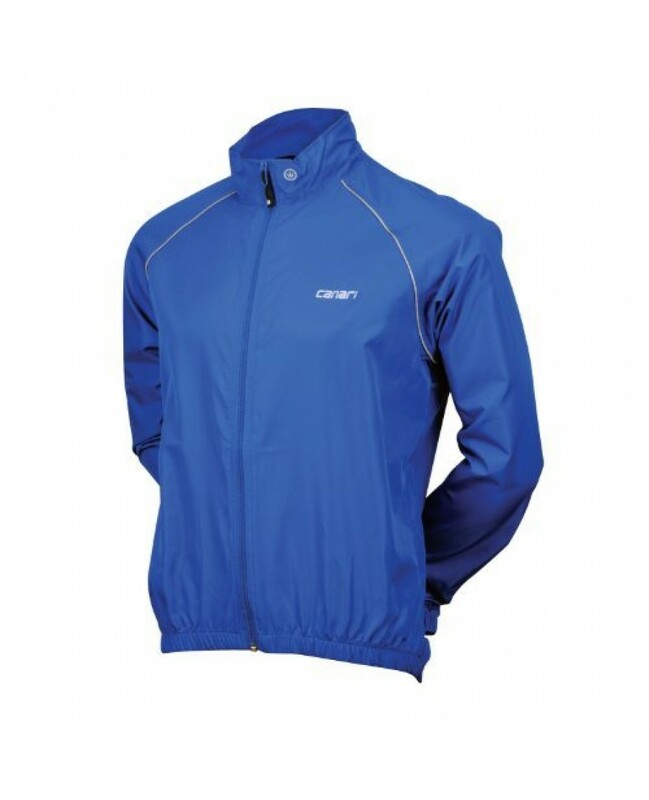 The Canari Velo Wind Shell features Wind Shear nylon fabric. The fabric is composed of extremely fine and tightly woven polyester micro fibers, Wind shear ensures a comfortable ride in all manners of inclement weather. The combination of fine denier fibers and compacted construction provides the highest level of wind resistance and breathabiltity, creating a prefect environment for the serious aerobic cycling activities. Rear zippered stash pocket also allows for the jacket to be folded into itself for easy storing.